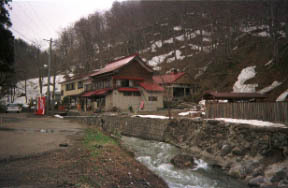 The hot spring of the isolated lodging house which springs to the swamp of the hot water of still deeper natural environment also on the northeast north. 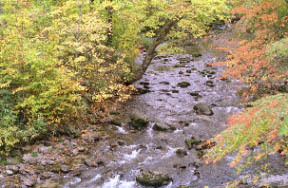 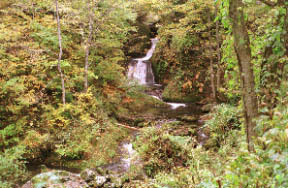 To Shiraito Falls, it is a stroll course for about ten minutes. 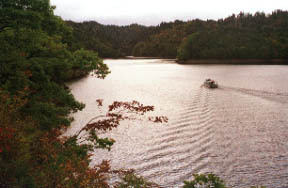 A peace lake is to the unexplored region "Komata-valley" which is not a free dam lake and where it rides on a boat and a noted fall stands in a row! 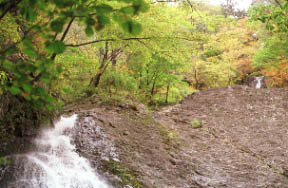 It is a path through a wood near the Komata-valley.